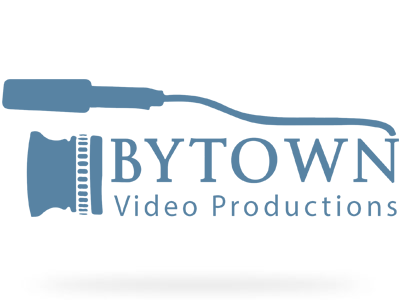 Bytown Video Productions is a local multimedia company based in Ottawa. Bytown Video Productions launched in 2010. Our Company offers a full array of services to meet our clients from Video Production, Video Editing, Photography, Audio Visual, Video Conversion, Photo Scanning, Video Slideshows and CD/DVD/Blu-ray Duplication. We are enthusiastic and committed to working with you. In 2010 Andrew graduated from the Business Administration program at Algonquin College. In 2014 he studied photography at Algonquin College. 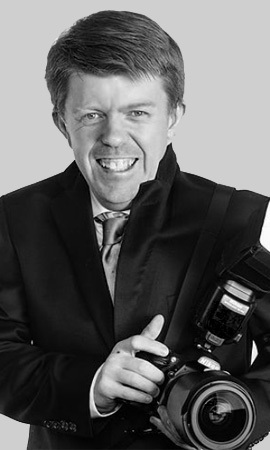 His passion for videography, photography, and business are the perfect combinations to achieve the goals of Bytown Video Productions; and the goals of the client. His customer service, prompt attention to detail and an eye for new opportunities are his forte. In 2010 Ryan graduated from the Algonquin College Television Broadcasting program. He is the creative force at Bytown Video Productions. Clients of Bytown Video Productions rely on his creative and technical direction to ensure excellence in production quality. Years as a video editor enhance the final product and produce the best possible results in each genre. Experienced in special events video and corporate promotional material. Ryan continues to develop new and exciting video opportunities for the clientele. 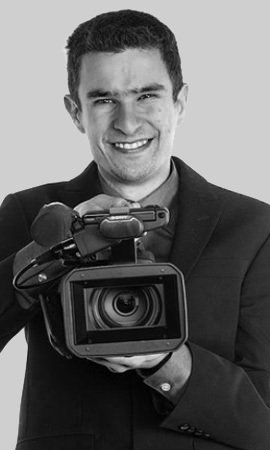 Ryan is an experienced mentor at Bytown Video Productions. How much will your video project cost? We’ll guide you through it. Copyright © 2017 Bytown Video Productions - All Rights Reserved.